Did you know that the growth of real estate property value will slow down this year? After all, it’s projected to increase only by 3.7%. By 2020, the percentage of growth will go down even more at 2.8%. 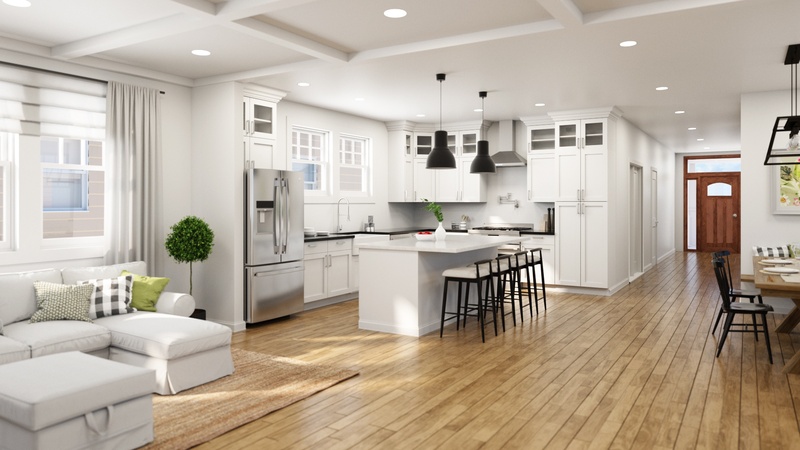 While this is alarming for a lot of real estate agents, there is one thing that can help sell these properties faster: photorealistic rendering. Couple that with a good real estate website design, and you’re more likely to get better sales. Are you ready to learn the benefits of photorealistic 3D rendering? Read on and find out more today. When it comes to clients, they aren’t likely to buy or build a house they’re not into. You need to show your clients a photorealistic render of the design. It’s especially important if you want to sell in a more effective manner. What’s better is if you use Virtual Reality to help them see and choose from a pool of possible designs. With this method, you can ensure that they have a bigger role in finalizing the design of their future house. That will help a lot in helping close the deal faster. It’s more applicable if you’re dealing with master-planned communities. After all, the final selection is already an aspect of the process. Do you still lack clients? If so, you can use 3D-rendered projects. This can help start the marketing campaign for your properties online. It’s important to remember that more than 90% of people buying homes will use the internet to start the process. What this means is that you can use 3D rendering and VR to facilitate video-walkthroughs. You can strengthen this by using various animations and other marketing visual aids. With the use of these stunning, realistic photos, you can make customers buy your property by impressing them. In most cases, pre-sale homes have more affordability compared to most properties that offer instant occupancy. Despite this fact, most of the people buying homes will choose the latter option. After all, most clients feel more secure when buying homes they can see in actuality. That means they’re not that apt to buy property they can only see using pictures. If your clients are still on the fence, you can use 3D interior rendering services coupled virtual reality. The latter is a great addition due to the fact that it’s growing at a steady pace, and it’s expected to reach a $26.9 billion market by 2022. 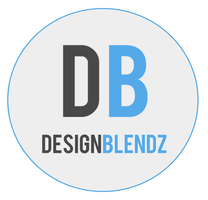 As stated above, the 3D renders will give an accurate, realistic representation of what your project offers. At the same time, the technology you use will enable you to put into light the best features. It also shows the other key selling points of the property you plan to sell. Your clients will have the means of viewing what the property is at its best. When it comes to selling properties, the story plays a huge part. Most people no longer see properties for their inherent use nowadays. For example, beach homes aren’t needed to survive. But for people with the funds, it’s considered as an item on their checklist. Understanding this as a seller, designer, and developer will let you know how these customers invest. If you’re not the type who spent around half a decade of their life to finish an Architectural degree, your first objective is to understand building design. There are a lot of ways to do this—read books, talk to architects, or look at construction documents. The more you understand the way buildings come together, the better you can make a life-like visualization. Whether it’s for public or client purposes, your end goal should always to explain a profound concept. You should show what it’s like to experience the finished space. This task can become quite bothersome and difficult, but it should be your most focused-on aspect. In simple terms, you need to make sure to take in what the client feels. Often, it’s to feel like your photorealistic rendering is alive and dynamic. A lot of clients break their immersion when the rendering has poor lighting quality. Humans grow knowing the lighting conditions in the real world. What this means is that it’s obvious for everyone when it’s off even for a little bit. Allocate a lot of your budgeted time to work on the lighting. That helps recreate the realistic physical condition in your renderings. A lot of apps come with features that help produce natural lighting, but it’s up to you to understand how to best use these tools. When taking a photo or making an artwork, the composition is the most important foundation for a good photorealistic render. Using the right visualization, you need to start composing a scene that looks engaging to your customers. You can use concepts like perspectives, diagonals, and the so-called “rule of threes” to achieve it. Use 3D elements to make a few test scenes. This enables you to get feedback from your peers. They’ll have the means of giving an accurate critique and highlight which scenes give you the best composition using geometric perspectives. When it comes to real estate marketing, nothing beats delivering a great experience. Using photorealistic rendering can help a lot and flesh out the properties you intend to sell. A lot of sellers use this method now, so if you haven’t tried it yet, now is the best time to do so. Do you need help with construction and other architectural needs? If so, contact us today. We have the right set of skills and expertise that can help you a lot.